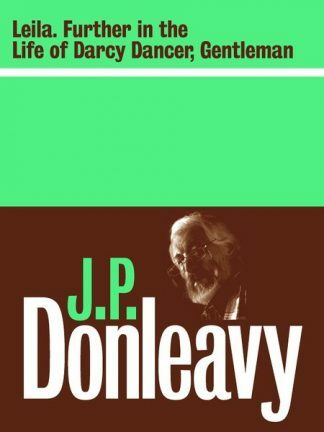 ‘Autobiographies’ contains some of Butler’s most affecting work. 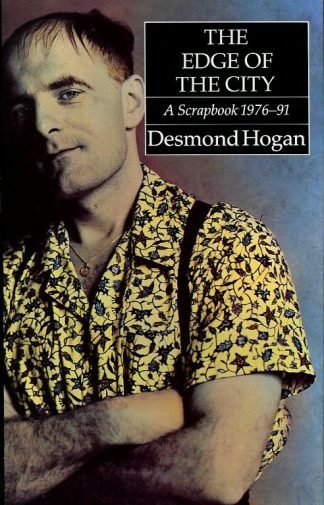 It describes his parents and home at Maidenhall; details his education in England; reflects on a universal sexuality; has a poignant piece about deafness; and concludes with the Virgilian essay of the book’s title. Part Four, ‘Musings of an Irish Protestant,’ expresses Butler’s potent sense of an Anglo-Irish identity and community: from the ‘right of private judgment’ proclaimed at the 1782 Dungannon Convention, in a line of descent from Charlemont, Henry Grattan, Wolfe Tone and Emmet, via Thomas Davis, Standish O’Grady, Parnell and Arthur Griffith, to Yeats and the men of 1916 – all independent spirits. ‘Family Matters’ addresses the Butler clan at home and abroad, with essays taken from the Journal of the Butler Society. ‘History and Literature under Review’ assembles newspaper and journal pieces on diverse subjects: Swift, Yeats, Horace Plunkett, Enid Starkie, Rebecca West (in Yugoslavia), the Holocaust, Early Irish saints, Hans Küng, Teilhard de Chardin, and Ronald Reagan and the American Wall of Separation (between Church and State) in the 1980s. 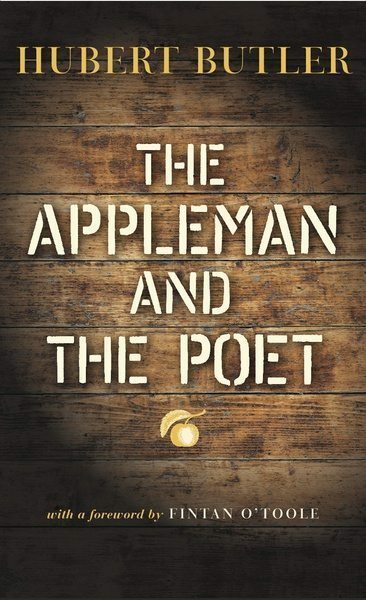 The Appleman and the Poet places a capstone upon a project begun with Escape from the Anthill in 1985. Butler’s essays, written over six decades, establish him as one of Ireland’s great twentieth- century prose writers and thinkers.